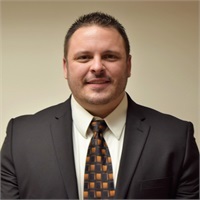 Kyle Lambert | Financial Services Group of Michigan, Inc.
Kyle has been a part of Finacial Services Group of Michigan, Inc. since 2003 when he began part time. He is an Oakland University Alumni. Kyle currently oversees the businesses technological aspects from in office programs to the firm’s website and clients’ online account access as well as other day to day business activities.